Adults love pizza just as much as the kids! 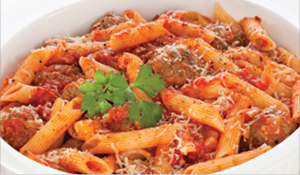 BounceU of Oceanside offers many varieties of pizza to meet your taste buds and dietary needs. Ten slices delivered hot to your party room. Everyone loves the Big Sandwich! BounceU of Oceanside has sandwiches for every taste! Includes potato & macaroni salad. Tuscan:Chicken, tomato, red onion, lettuce, roasted red pepper & mozzarella. Portafino: Chicken, sauteed broccoli rabe, red onion, lettuce, roasted red pepper, fresh mozzarella and pesto. CordonBleu: chicken, layers of Boars Head ham, Finlandia Swiss Cheese and Russian dressing. 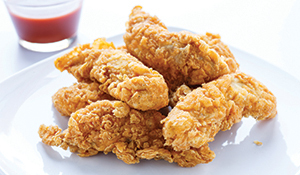 Delicious, healthy complement to any meal. 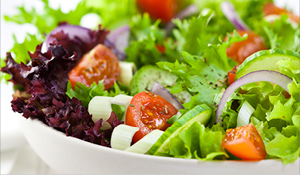 Cafe Salad includes mesculin greens, cranberries, walnutes, bleu cheese, cherry tomatoes, croutons. Raspberry or dijon vinaigrete. Everyone loves a good bagel! 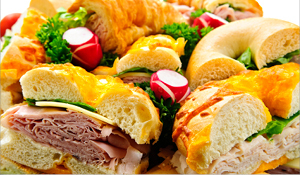 Enjoy one of our delicious bagel platters. Kosher platters include your choice of 4 cream cheese spreads: veggie, nova spread,scallion, sun-dried tomato, olive, garlic and herb, and walnut raisin. Healthy and delicious! 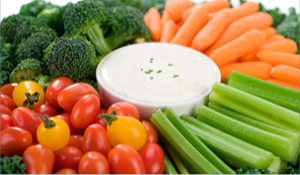 Our fruit and vegetable platters provide fruits and veggies of the season. 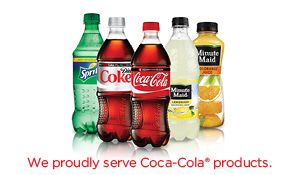 We stock Coca Cola™ brand Coke, Diet Coke, Sprite, Duze Iced Tea, Lemonade, Fruit Punch, Fanta Orange Soda. BounceU of Oceanside throws the best kids birthday parties! Come bounce with us! 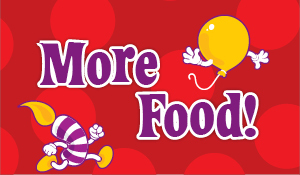 We're the nflatable party place with enormous bounce house arenas, games followed by more games, a birthday throne and more! Your birthday kid and crew will get their very own inflatable playgrounds, plus your own private party room! 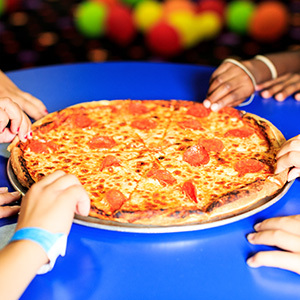 Pick the kids party package that's perfect for you, with kid-minded food, drinks, party favors and more. BounceU's got a knack for making fun easy. 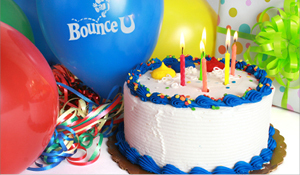 Our Party Pros handle your reservation by phone or online, your bounce session, clean up, everything!